Looking for a rug, but torn between pattern and plain? Meet Labec. 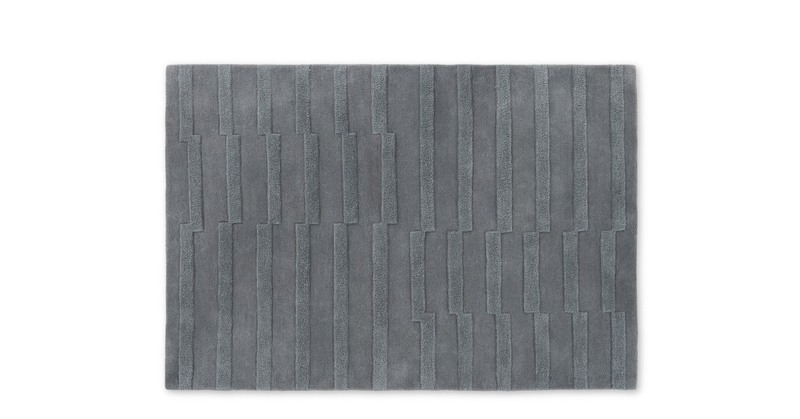 A statement rug that pulls focus, while the understated carved design won’t overwhelm the space. Let texture do the talking. Labec’s made from 100% tufted wool, with a hand-carved stripe design. The high-low pile gives a 3D eye-catching effect. Designed in-house by MADE Studio. They’re a talented bunch. Put their creation to good use under a coffee table, or to bring some texture and softness to your bedroom set up.